Mobile banking arrived at Coconino Federal Credit Union on Sept. 19, making it the very first local bank to offer the service. Jennifer Harris, president and CEO of the credit union, is excited about the new technology. She said when customers are aware of their balance at all times, it helps them avoid overdrawing their accounts and incurring fees at the bank. Sometimes, they may even be standing in line at a store and be able to determine if they have enough to pay for their purchase. The new service began on Sept. 19, and so far, 200 people have joined. The credit union has been a pillar of the community for decades; it has been around since 1955 and offers a full array of services. 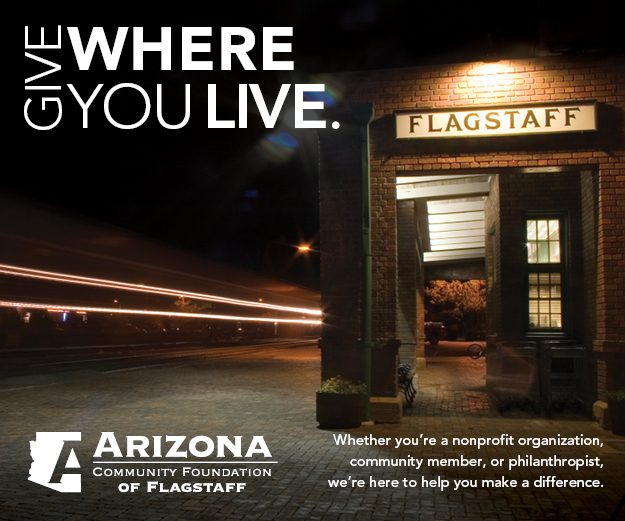 The credit union currently has 8,800 members at its three locations – two in Flagstaff and one in Paige. Harris, who has been CEO for five years, says she “grew up” in credit unions, having been employed by them for 28 years. “I truly believe in people helping people,” she said. The credit union does not require membership in a specific occupation or group. “All residents of Coconino County can open an account,” Harris said. Unlike a bank, account holding members actually own credit unions. Credit unions are governed by a volunteer board of directors elected by the members. Credit unions are also not-for-profit. Harris points out that income is returned to members through lower loan fees, competitive savings rates and lower fees in general. “We are a homegrown service, the only one in Coconino County,” she said. Those wishing for more information about mobile banking can visit the website at www.coconinocu.org, where they can get started on the home page. The credit union can also be reached at 1-800-352-5195.